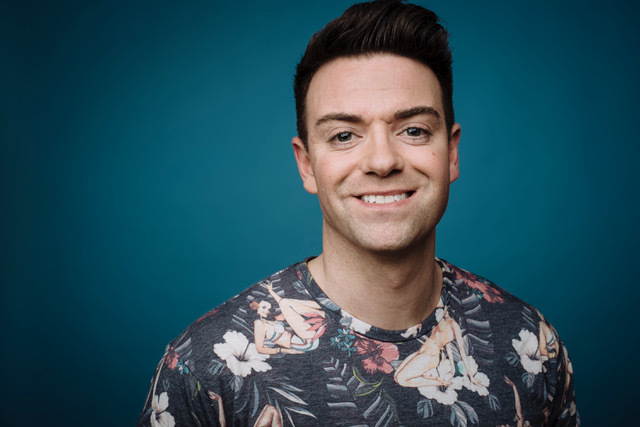 Our 2019 Awards host, Des Clarke, is a highly successful comedian and one of television and radio’s hottest presenters. Des spent three years as a DJ on Scottish radio station Beat 106, fronting the Breakfast Show and winning ‘Presenter of the Year’ at the British Radio Awards in 2004. In November 2008, Clarke began hosting a weekday breakfast show with Vanessa Motion, called Des & Vanessa @ Breakfast. Des also has extensive TV experience, hosting ITV1’s Saturday morning programme SM:TV Live following the departure of Ant and Dec. He has presented the BBC’s Children in Need show for several years, and at the MTV Music Awards and at ‘T in the Park’ has interviewed stars such as Beyonce, Robbie Williams, Britney Spears, Justin Timberlake, Kylie and Christina Aguilera. He has also been involved in sports broadcasting, appearing regularly on BBC One Scotland’s flagship football programmes, Offside and Sportscene. Stand-up comedy remains Des’ first love, and he performs his own solo shows annually at the Edinburgh Fringe. He has toured the world with his unique brand of observational humour, and has received critical acclaim for his comedy, winning ‘Chortle Best Newcomer’ and the ITV Golden Mic Award.